In 1987 the first announcement went out that Stallman had introduced perhaps the most important piece of GNU software ever: GCC. 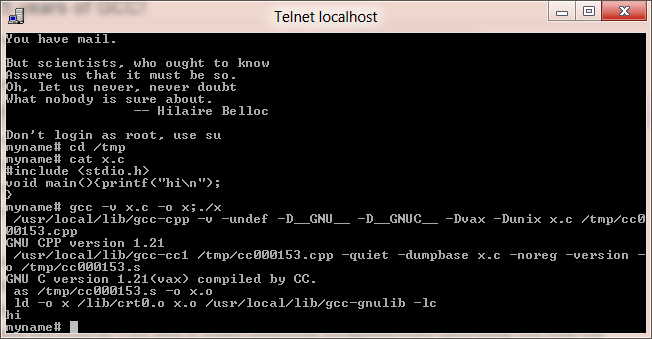 Amazingly GCC at this point is pretty snappy, and very ANSI compliant unlike PCC.  At this point it still relies on native assemblers, linkers, librarians it still was pretty versatile. Back then there was no auto configuration tools you have to link configuration scripts by hand but even on VAX BSD it builds somewhat straightforward (providing you read the documentation).. I don’t know if it serves any practical value but I went ahead and built a source package for GCC 1.21, along with a 4.2 BSD binary package.. I suspect it’d only be an interest to a select few.. Although if anyone has 1.0 or 0.9 I’d be interested! By 1991 GCC 1.40 supported not only the i386, but Linux kernel.. And as they say the rest is history. 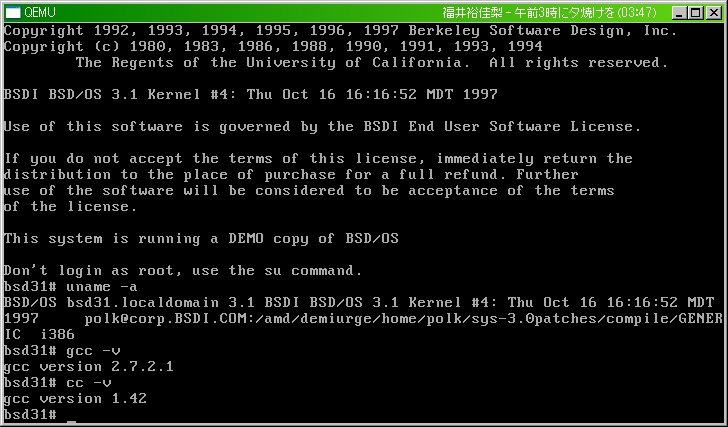 BSDi BSD/OS 3.1 contains gcc-1.42 and gcc-2.7.2.1. Ah yes, BSDi … I once had an opportunity to snag a copy of the install CD’s for this, but foolishly didn’t bother as I had OpenBSD CDs by then.. I’ve only seen the ads, and used it briefly as a user once many years ago… I really don’t even remember that much about it.